The day after... A time to reflect on what did and what did not happen. Overall I am pretty happy with my snow forecast. Generally, we saw 2" to 4" of snow across the KFVS viewing area. A few locations had more, a few had less. Thanks to the National Weather Service in Paducah, Ky they made it easy for me to look at snowfall reports from around the area. 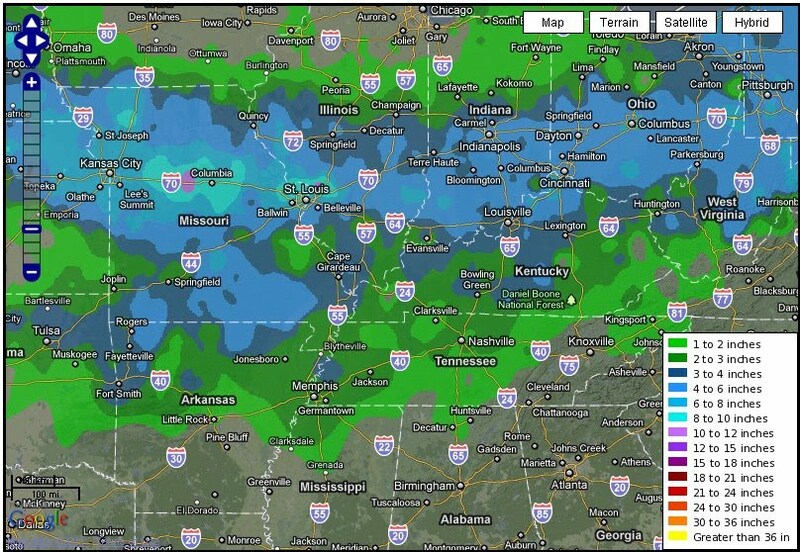 The areas in southern Illinois that saw less than 2" would have been nearly impossible to forecast ahead of time. That would have been more of a "nowcasting" item. Here is a look at snowfall around the Midwest over the previous 48 hours. 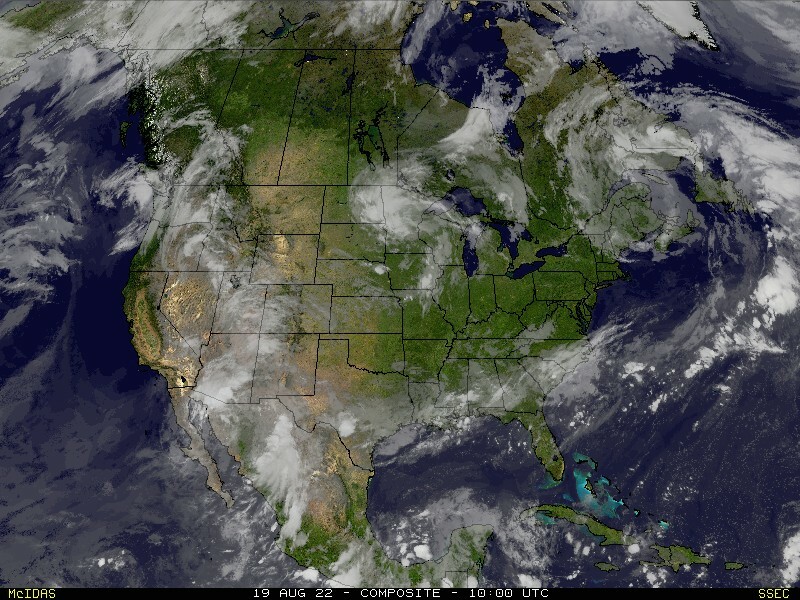 Regionally the forecast worked out well. Central Indiana ended up with 2" to 4" and south central Indiana ended up with 3" to 5.5" of snow. St. Louis was a little problematic. My forecast called for 6" to 7" around the St. Louis metro area. I thought there could be a few spots higher than that especially on the north/northwest side (out of the metro area). In actuality, amounts were higher. They ranged from 3" to as much as 12" in the metro area. Starting Monday, three days in advance, I started mentioning a general 2" to 4" snow for the area. 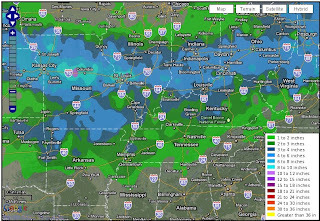 I had mentioned to many, not necessarily on my blog, Cape Girardeau would see 2" to 3" of snow. Cape Girardeau ended up with 3". I'm pretty happy with that! So... Time for the grade. On a scale of 1 to 10 I would give myself a 9. I might be a little biased, so how would you grade my snow forecast? (Scroll down the site to see previous posts.) Leave your grade on the comment section here on my blog. Thank you for your continued support in "New at Dis Hour" at www.dissauer.com. I give you an A, John. Great job! I very much appreciate you sharing your forecasts with us on your blog. I think you do a great job on this blog and when bad weather is predicted I check your blog often because I trust your predictions more than other sources. I give you an A this time. very well done. it is nice to see someone whose line of work is not work at all. v. interested in your forecasting for sun/mon. being in the const. industry i v. much like this blog. and being more science minded like seeing how you generate your forecasts...though i will still complain. do you have an affordable home weather station you recommend? An enthusiastic "A." I enjoy reading your blog and count on your posts to find out what's really going on with the weather. Thanks for taking the time to post. It's great to see that you enjoy your profession so much. Thank you for keeping us in the loop! Keep up the great work.